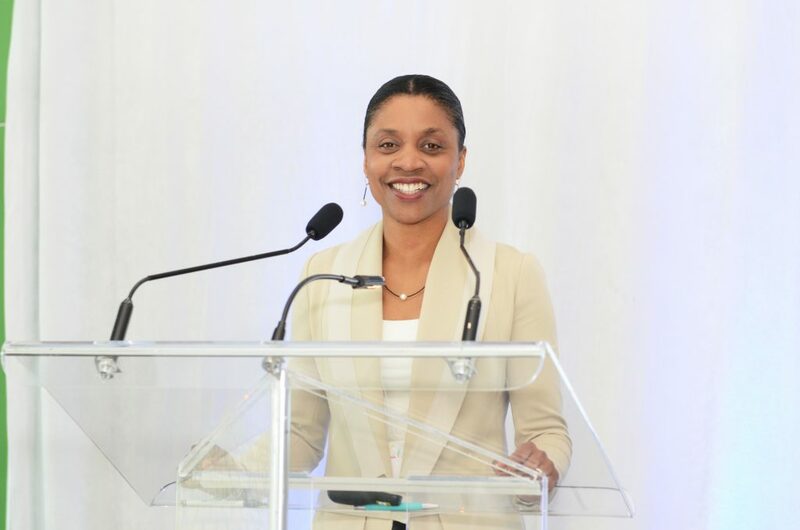 As part of CHU Ste-Justine’s Quality & Innovation Week, Nadine Beauger, IRICoR’s Executive Director, shared her experience and her career as a woman and scientist in the business world, at the Entrepreunariat Career Evening as guest speaker. The “Entrepreunariat” career evening was held during a journey under the theme Personalized Health and highlighted promising initiatives and new targeted health solutions. As Université de Montréal’s drug discovery and project maturation cluster, IRICoR brings together a team of expert working to accelerate the discovery of drugs. In recent years, new alliances between academia and the pharmaceutical industry have emerged to enable an avant-garde transformation of research into innovative therapies.